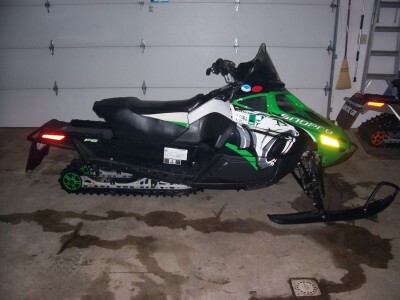 2010 Arctic Cat F6 Sno Pro 2010 AC Sno Pro very good condition with no issues. Sled has reverse. 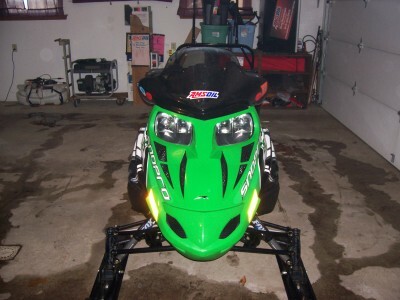 Sled has been well maintained, stored indoors and trailered in enclosed trailer. Sled has 4400 miles, NY and Maine miles. 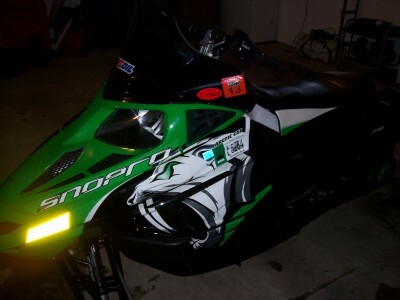 Asking $5400.00 obo Call anytime I have a place in NY state so I can help with delivery there.